Together Festival is coming back to Bangkok on January 19. First launched in April by A.G. Productions and Bangkok’s Retox Sessions, Together Festival is an emerging name in worldwide music fairs and festivals and plans to put Bangkok on the map regionally. 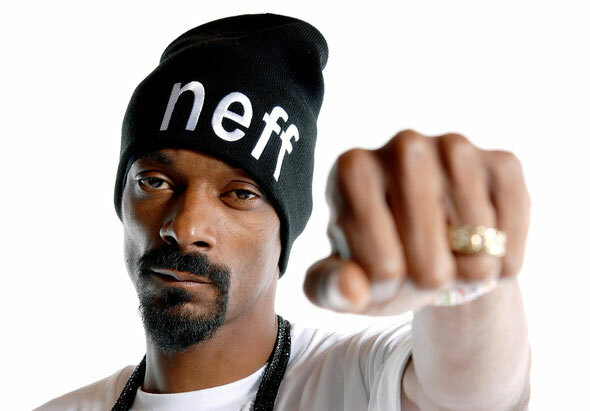 This year’s headliner needs no introduction, he’s known best as Snoop Dogg.